1946/7 Burgh Heath Methodist School. 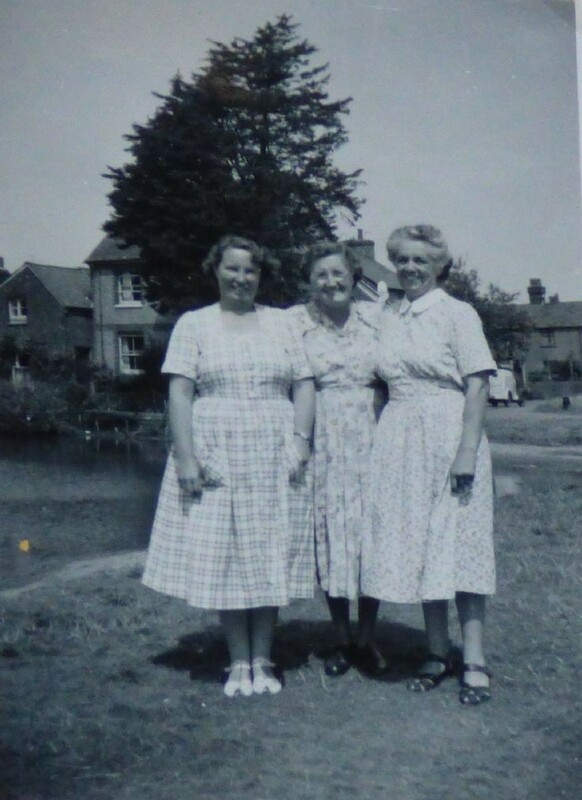 Mrs Joyce Coleman, Miss Parrot, Miss Lily Marshal. I knew these teachers as mum was the care taker, Mrs Parrot head master live Ballards Green. Mrs Marshall lived by the pond next to Stanleys Tea Gardens and Privits store was over the road from our house on the corner Church house.